The Partner ACS Telephone System is designed with small and medium businesses in mind. 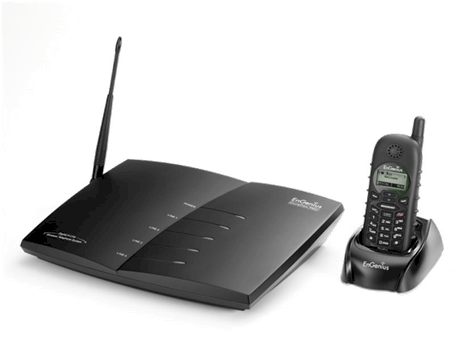 This phone system is affordable and durable with the ability to grow as your business grows. We can design your Partner ACS phone system to best meet your needs right now along with a plan for your company’s growth. PARTNER ACS was introduced to the market in 1997, and won Teleconnect’s “Product of the Year”. 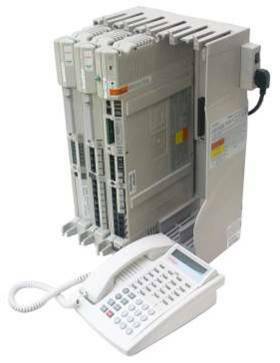 This telephone system continues to be the top selling system in the US within the 2 to 20 station size. Over 1.3M Partner phone systems have been sold to small and mid-size businesses worldwide. The Partner ACS Phone System is the telephone system of choice for the US Post Office, William-Sonoma, GAP, PF Chang, Hertz, others. This is one of the most cost-effective phone systems for your business. PARTNER ACS is a key system for voice communications providing flexible, easy call coverage and supporting up to 48 phones. Simple to use – PARTNER ACS was designed to be simple, intuitive and easy to learn and use. PARTNER ACS is a scalable, expandable system that is cost-efficient to upgrade and will grow with your needs, as they grow and change. PARTNER ACS was designed to be cost-effective to own – It has all the features that increase productivity and efficiency, while keeping costs down, and it protects your investment with cost-efficient installation and upgrades, reducing your total cost of ownership. And PARTNER ACS is the system of choice for more than 1.3M businesses across the globe. We offer full telephone system services for your Partner ACS Phone System including adds, moves, rearranges, parts, repairs and maintenance. 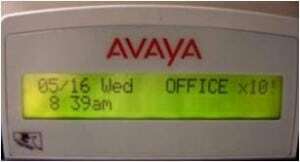 We also specialize in paging systems from paging design to paging repairs as well as structured cabling service. CALL 262-293-3438 for fast Partner ACS Phone System service & repairs.